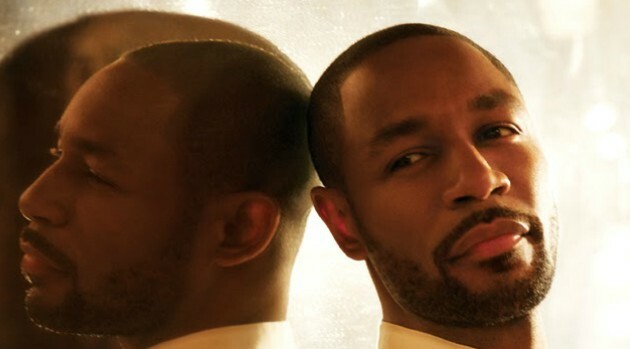 Taj Stansberry/Atlantic RecordsR&B singer Tank has released another new single, this one’s called “All About You.” The ballad breaks down his feelings about love, promising his mystery lady that he would say goodbye to a life of relationship drama, fortune and fame to be with her forever. “I promise that it’s all about you, It’s gon’ be all about you….these are the times that I realize I’m nothing without you,” he confesses in the song. “All About You” is the third track to be released by the vocalist in three straight weeks. Last week, he debuted another love song, “For Life,” and his provocative “No Drugs” the week of July 18.